Like Lake Road Lodge LLC on Facebook! 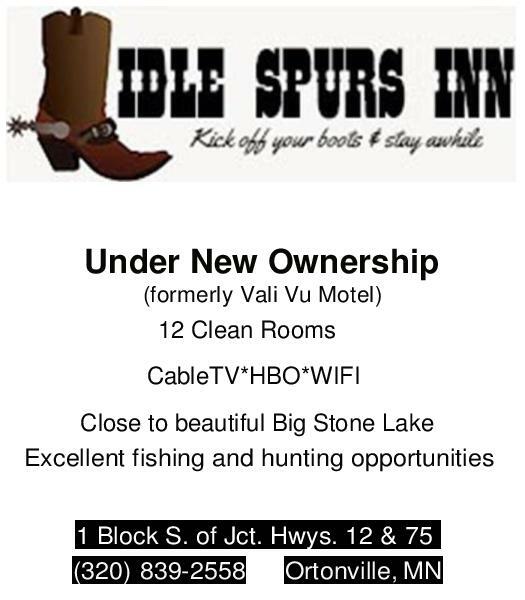 Call 605-880-4041 to reserve this relaxing getaway! Like Big Stone Lake State Park on Facebook! 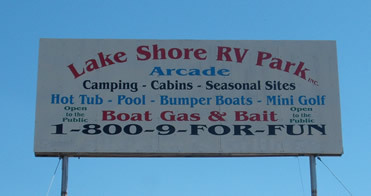 Monthly and seasonal camping from May 6 to Labor Day at two sites with an electric hook-up.